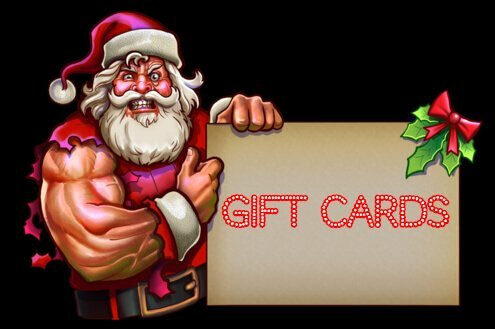 Spoil your friends and family with a sweet gift card! Have a functional athlete on your list and don’t know what to get them? How about whatever they want! With our completely flexible amount you can buy whatever amount best suits your budget. You can print the code and certificate off yourself, or email directly your loved one. Gift card must be used by a different customer than the bonus. Coupons are not valid with gift card purchases.